The Noctor Lab investigates development of the cerebral cortex, with a special focus on factors that regulate neural and glial precursor cells and the migration of cortical cells. Goals of the lab include establishing a firm foundation for understanding signaling systems that control normal brain development to better understand the origins of neurodevelopmental disorders. We investigate brain development in a variety of vertebrates, including rodents and mammalian species that possess gyrencephalic cerebral cortex. Our current work investigates the complex milieu in cortical proliferative zones, and how cellular interactions regulate normal developmental programs that include cell genesis and cellular migration. 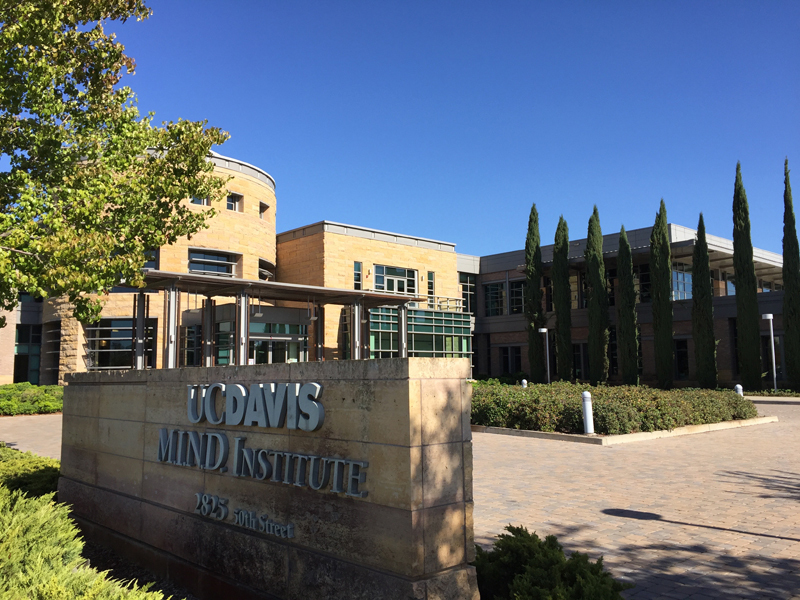 We are located in the UC Davis MIND Institute, a research enterprise that brings together basic researchers and clinical researchers dedicated to the understanding, prevention, care, and cures of neurodevelopmental disorders such as autism. We are also affiliated with the UC Davis Center for Neuroscience and the Neuroscience Graduate Program. The MIND Institute is located on UC Davis’ Sacramento campus along with the School of Medicine, the Stem Cell Program, the Institute for Regenerative Cures – a facility supported by the California Institute for Regenerative Medicine, the UC Davis Imaging Research Center, and the Institute for Pediatric Regenerative Medicine, among others.